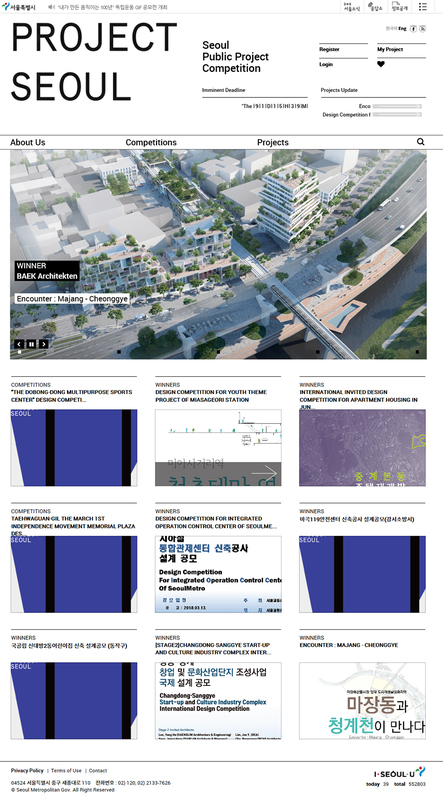 BAEK Architekten won the competition of Majang Redevelopment (Site area 24,400 m²) in Seoul. The project is a proposal to transform an old slaughterhouse area of Seoul into a lively and sustainable new neighbourhood with a public playground, highline park and Majang culture complex as a landmark. In particular, former functions of the area are maintained but arranged in a new way for future local economy. BAEK Architekten will present these ideas and proposal for the public on 11. July. 2018 at the City Hall of Seoul Metropolitan Government.